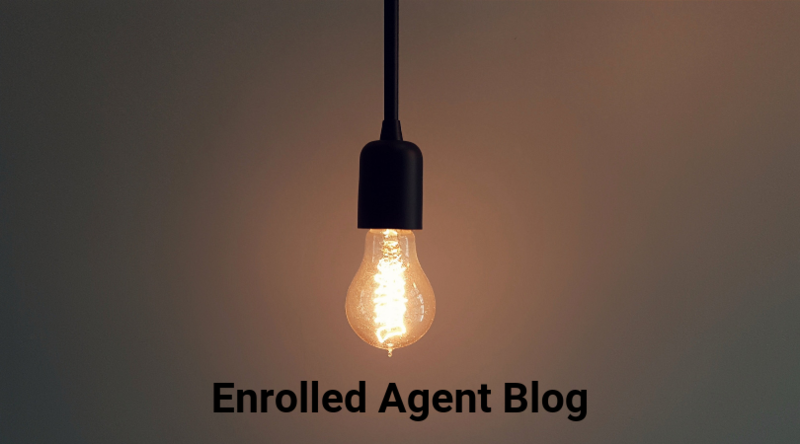 Here on the Enrolled Agent blog, I’ve compiled all the popular questions I have received over the years. At each link, you’ll find an Enrolled Agent blog article that answers, in detail, each one of these popular questions. We’re sure that you will find the information you’re looking for. But if you don’t see an answer to the question you have, and you’d like our team to help, please contact us. What is an enrolled agent? How can you become one? Why should you become an EA? What are the benefits of the EA designation? How do you register for the EA exam? Are there any prerequisites? What topics are on the exam syllabus? When are the enrolled agent exam dates? How do you schedule an EA exam testing appointment? How much does taking the Enrolled Agent exam cost? What is the value of the EA designation compared to the CPA certification? What are the enrolled agent CPE requirements? What other accounting certifications can you earn? Where can you network with other EAs? Follow Our Enrolled Agent Blog on Facebook! When you follow us on our dedicated EA Facebook page, you can get weekly updates about the process of passing the EA exam. We always post new blog articles, offers from EA review providers, and answers any questions you have about becoming an enrolled agent. Our team is here to help, so please let us know if we can assist you. Best wishes on the EA exam!